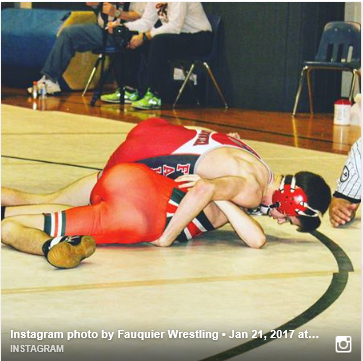 TEAM RESULTS: Team Fauquier goes 3-4 in dual matches at the 2017 District Duals. Kyle Budd was the only Falcon to go 7-0 for the two day event. Kyle Budd also earned six pins through his seven matches. 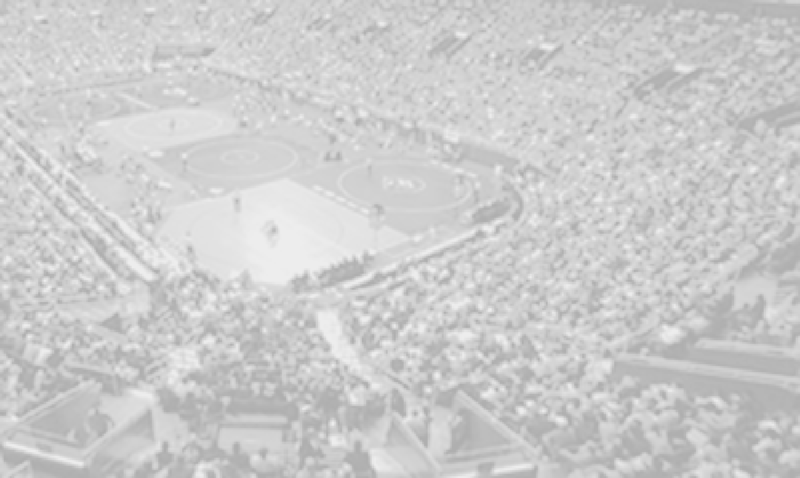 Camden Franklin and Sam Fisher both posted a 6-1 record for the two days of wrestling.